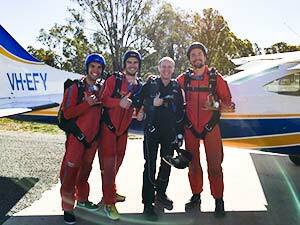 Whether you want to work towards becoming a skydiving instructor, have the ultimate skydiving holiday or gain enough experience to jump a wing suit, the Jump Start program is the quickest way to achieve your goals! Do 200 jumps in just 14 weeks, and gain necessary qualifications to find jobs and build a career to work in the international skydiving industry. 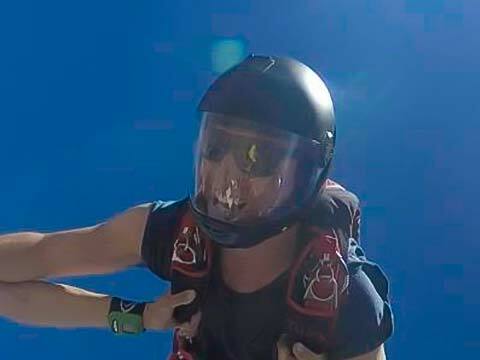 Benefit from the best coaches in the country, teaching you freefall, video and canopy skills. Achieve 200 jumps and industry qualifications in a fraction of the time it would traditionally require. Meet new people, you’ll learn and socialise as a group - and you might just end up making some lifelong friends! 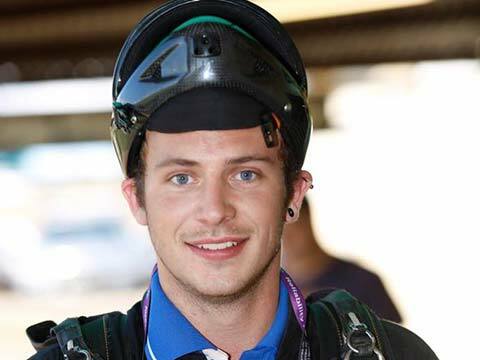 “I moved to Australia in the hopes of becoming a skydiving instructor. 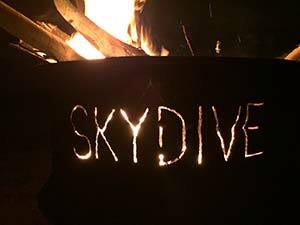 I found the Skydive Nagambie Jump Start program, and decided this sounded like a good starting block. 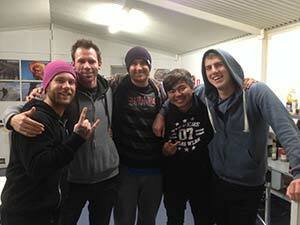 “Doing this course was definitely one of the best decisions we made in skydiving. It is the safest way to progress fast, and definetly worth it! 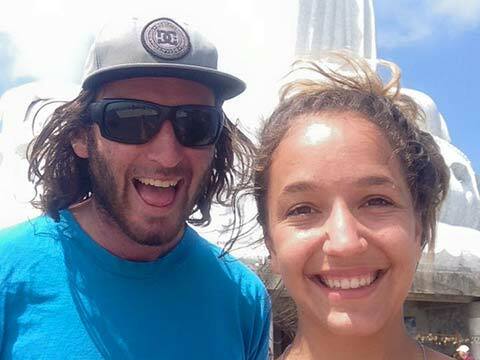 “I wanted to work full-time in the skydiving industry, and it was clear that this course would give me the qualifications I needed to make a career as a professional skydiver. I learnt a huge amount during the Jump Start program. Get more information on the Jump Start program sent to you! Our next Jump Start course commences on October 5th 2019 and runs to January 2020. Positions on the program are limited to a maximum of twelve, and will be allocated on a first come, first served basis. Typically, you will have two days off per week, though these will vary based on the program and you will need to commit full-time to the 14 weeks of the program. Your course includes on-site shared two-person accomodation for the full 14 weeks. Please bring bedding (pillows and sheets) with you. You will also have access to a self-catering kitchen for the duration of the course. This includes cutlery, utensils and stove tops - allowing you to prepare food throughout. Nagambie township has a Super IGA, and there are supermarkets in nearby Seymour. More information on facilities, accommodation, program costs, equipment and syllabus are available in our course outline. To apply for the next course, please complete an application form. If you have any questions please drop us a message at [email protected]. To contact the Skydive Nagambie office directly call us on (03) 5794 1466 or (International) +61 3 5794 1466 during the office hours of 9am to 5pm AEST. And remember that positions on the program are limited to a maximum of twelve, and will be allocated on a first come, first served basis.